Be the first to know: Register with us to get details of properties new to the market, price reductions and weekly and market updates every week. Specialising only in the private marketing of French property worldwide, and using leading property portals, we will help you sell or rent your French property efficiently and cost effectively. Spécialisés uniquement dans la commercialisation de propriétés privées en France, nous vous aidons a vendre ou louer efficacement et économiquement votre bien en utilisant les principaux portails immobiliers présents dans le monde entier. 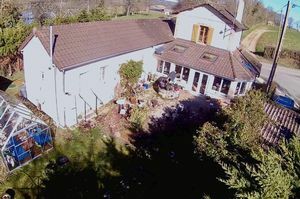 The cost effective way to buy or sell your French property. 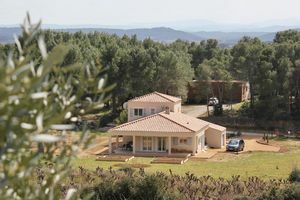 We will help you buy or sell your French property privately, eliminating the need to use expensive French estate agents whose fees can be around 6% or more of the price of a property. Regardless of whether the buyer or the seller ‘pays’ the fee it is a sum of money which is taken by the estate agent from the proceeds of your house sale. It is money you can keep in your own pockets. For example – if you buy or sell a house for 350 000€ an estate agent’s charges could typically be over 19 000€. With us you could pay as little as £10 a month to receive your own property brochure, advertise on our own website and benefit from our social media and e-mail marketing campaigns. For a little more your property can also be advertised on other major international property websites including Zoopla, Rightmove, Greenacres, Huisenaanbod, A Place in the Sun and Prime Locations. The websites we use are chosen because they consistently deliver genuine leads and because they rank highly with the major search engines and so are easily found in internet searches by buyers around the world. We also work with trusted professionals in the legal, finance and marketing sectors, are members of the Association of Property Professionals and abide by their code of conduct. For your peace of mind we are also affiliated to The Property Ombudsman scheme. Increasingly, our clients come to us by word of mouth and recommendation and we value their trust in us. We will do our best to help you sell your French property. We use top ranking international portals to get results and save you time and money. Find out how much you could save on agent fees advertising your property with French Properties Direct. We help you write your advert which can include floor-plans, videos and drone photography and we design a brochure you or your buyers can download. We can even link your advert on our site to your own website(s). Our info pages will help you through the practicalities and legalities of property transactions in France with regular updates via our News features and mail-shots to registered vendors and buyers. Our example uses sterling throughout for comparison purposes, but we will always advertise your property in euros. 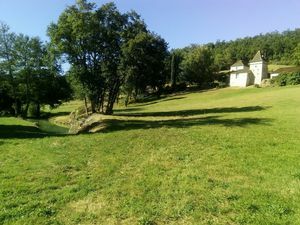 I decided to try French Properties Direct after the agencies I was registered with failed to produce any buyers for me. I had 5 viewings and 2 offers within 3 months of using FPD - my house is sold! I would recommend them highly.” Mrs F. Dordogne. 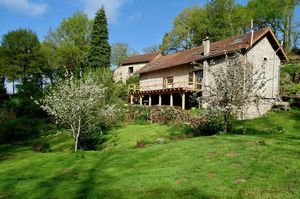 We have bought and sold two houses privately in France and, without hesitation, can thoroughly commend the service that Sue provides. Regular updates and very good communication plus super coverage across well known sites. Would not hesitate to recommend or use again. Many thanks" Mr & Mrs T - Manche, Normandy. If you are looking to buy, rent or advertise a property in France, contact us via the details below and a member of our team will be in touch.